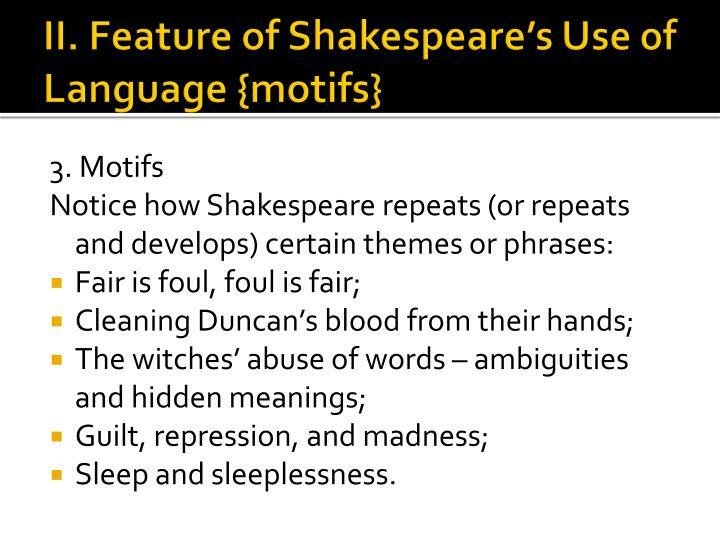 Macbeth by William Shakespeare	. 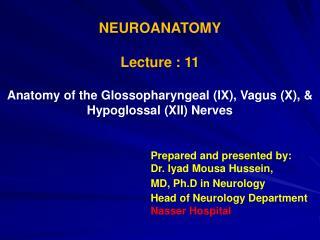 A Lecture. 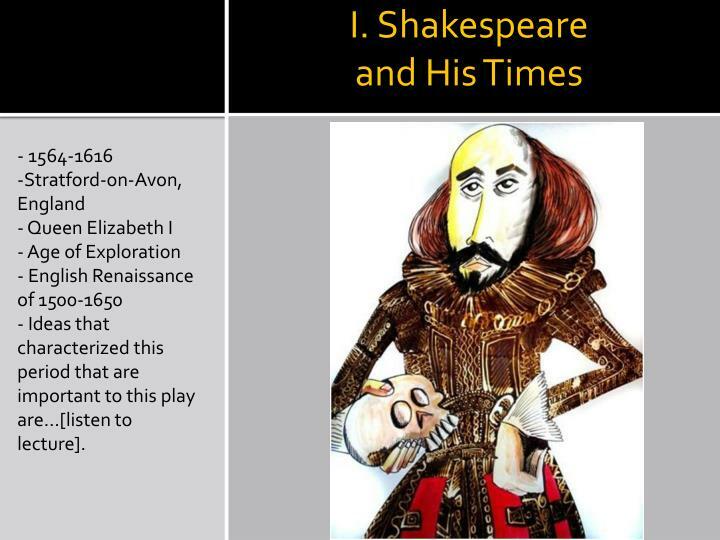 I. Shakespeare and His Times. 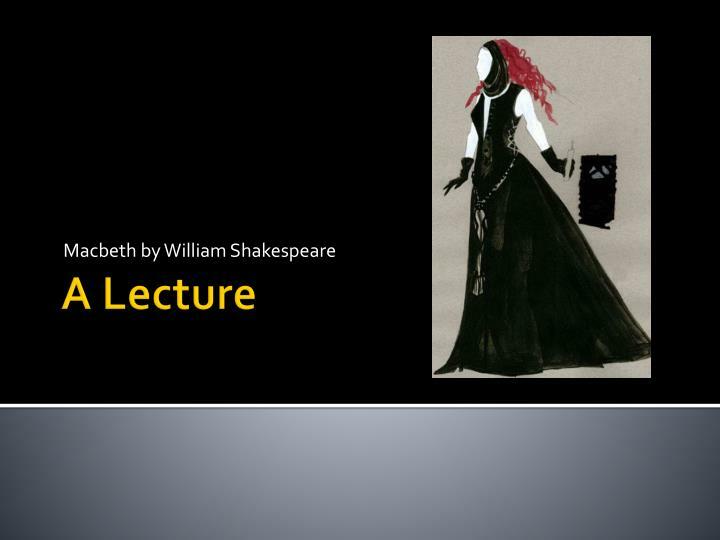 - 1564-1616 -Stratford-on-Avon, England - Queen Elizabeth I - Age of Exploration - English Renaissance of 1500-1650 - Ideas that characterized this period that are important to this play are…[listen to lecture]. - Ideas that characterized this period that are important to this play are…[listen to lecture]. 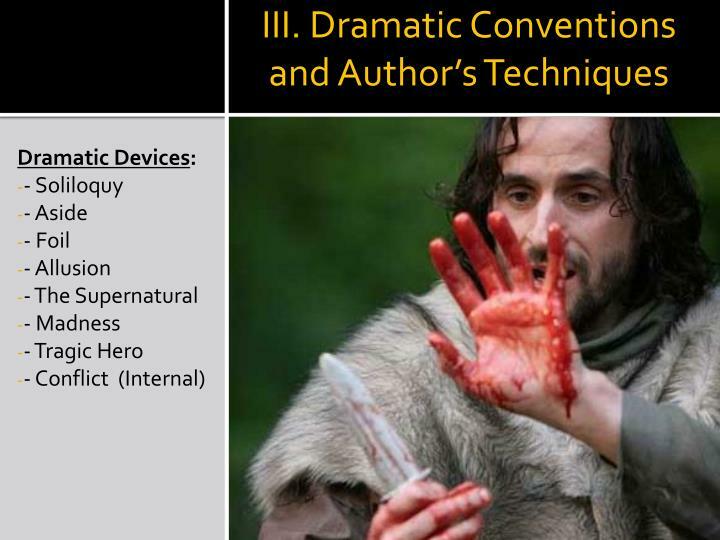 Lady Macbeth’s sleepwalking scene (Act V, scene i) is in prose. 2. 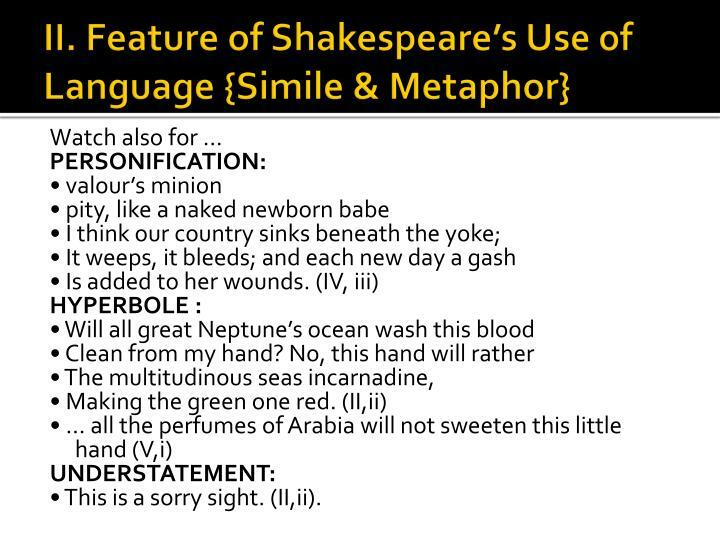 Use of figurative language (especially SIMILE and METAPHOR). 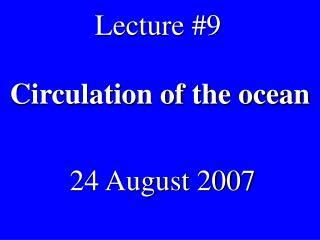 For example, in Act I, scene ii, the bloody sergeant describes the battle against Macdonwald. 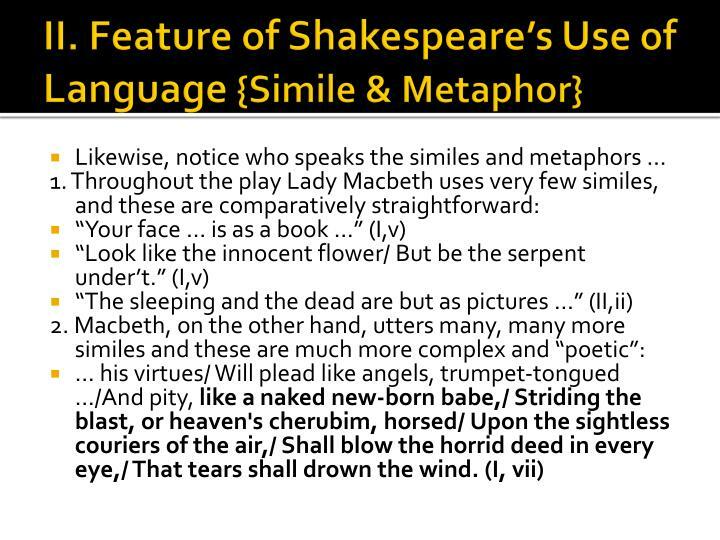 • Macbeth and Banquo are not swimming. Neither is drowning. The sergeant is explaining that the two sides of the battle were both exhausted yet each impeding the other’s victory … as two spent swimmers. • There’s also no whore on the battlefield. 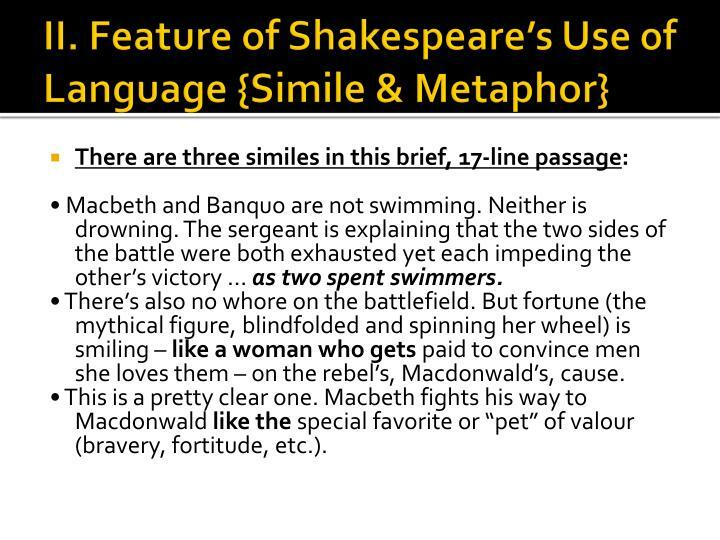 But fortune (the mythical figure, blindfolded and spinning her wheel) is smiling – like a woman who gets paid to convince men she loves them – on the rebel’s, Macdonwald’s, cause. 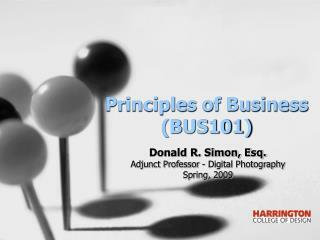 • This is a pretty clear one. 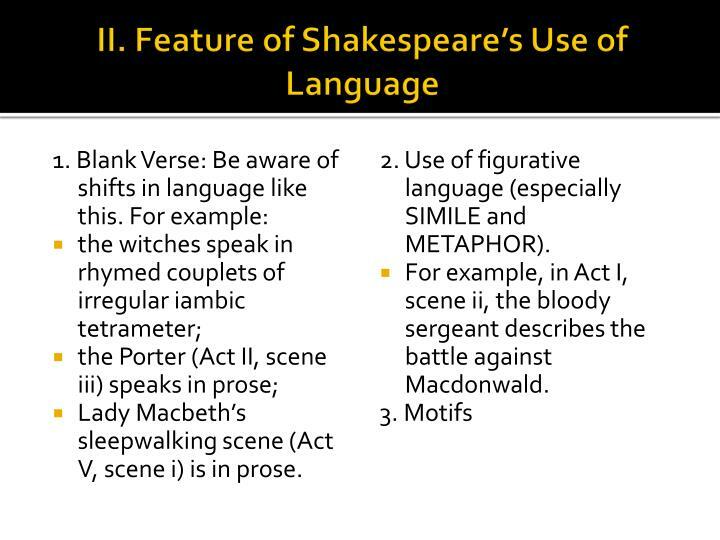 Macbeth fights his way to Macdonwaldlike the special favorite or “pet” of valour (bravery, fortitude, etc.). 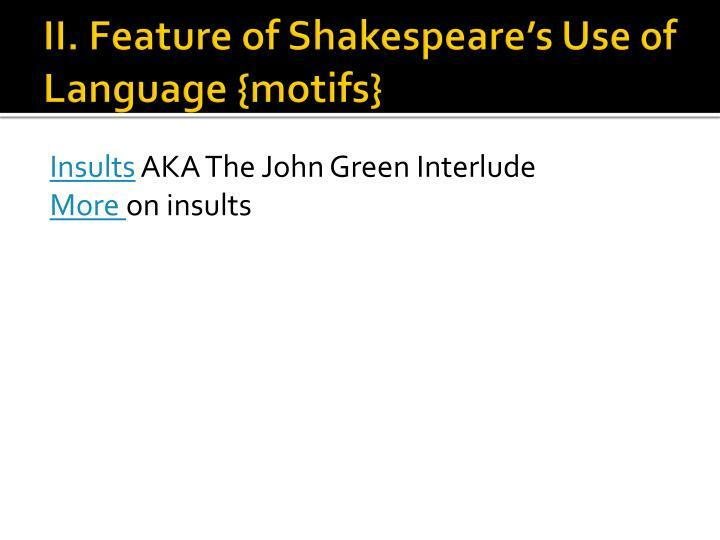 Notice the nature or quality of the simile/metaphor. 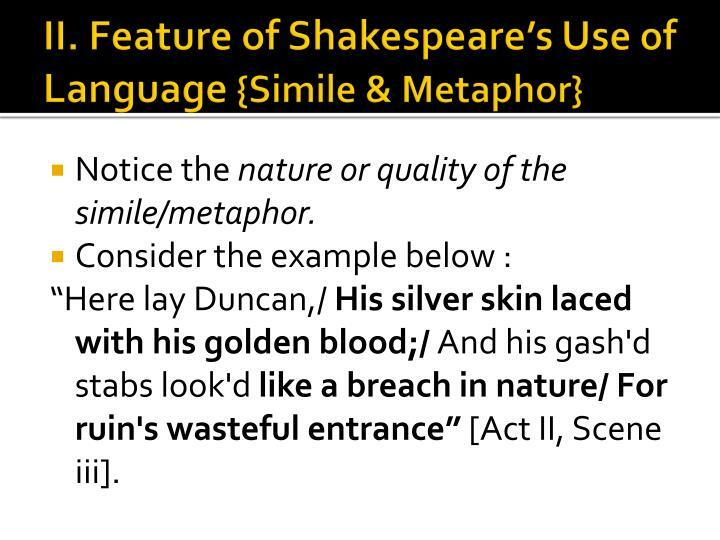 “Here lay Duncan,/ His silver skin laced with his golden blood;/ And his gash'd stabs look'd like a breach in nature/ For ruin's wasteful entrance” [Act II, Scene iii]. • This is a sorry sight. 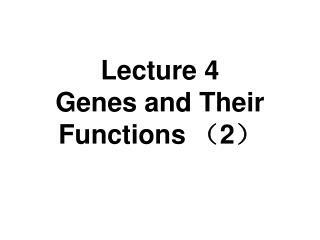 (II,ii). 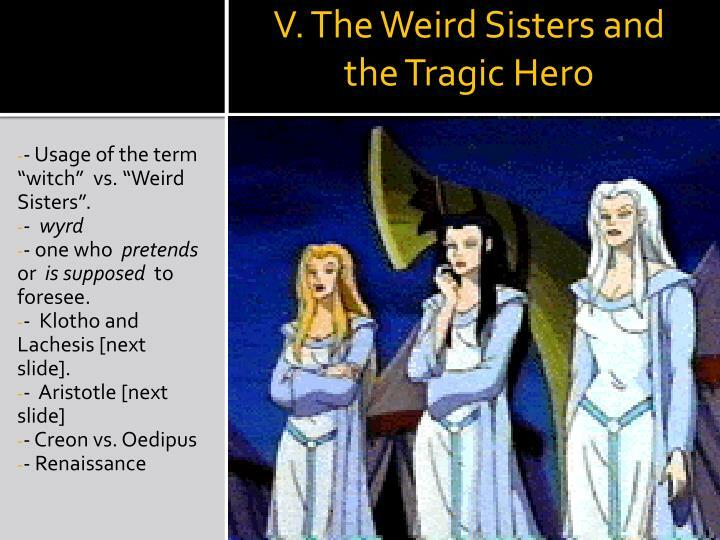 - Usage of the term “witch” vs. “Weird Sisters”. - one who pretends or is supposed to foresee. 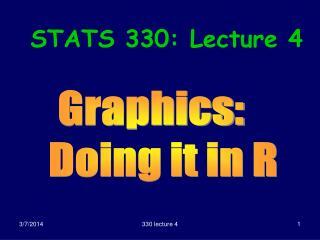 - Klotho and Lachesis [next slide]. There is some confusion as to the heritage of the Fates but there is no confusion as to their identities and their divine mission on the earth. Their names are: Klotho (Clotho), Lachesis and Atropos. 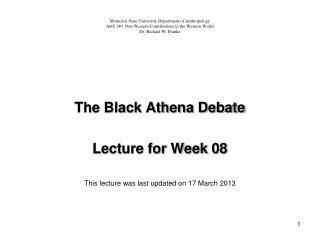 Klotho spins the thread of life, Lachesis determines the length of the thread and Atropos cuts the thread when the proper time has come for death. 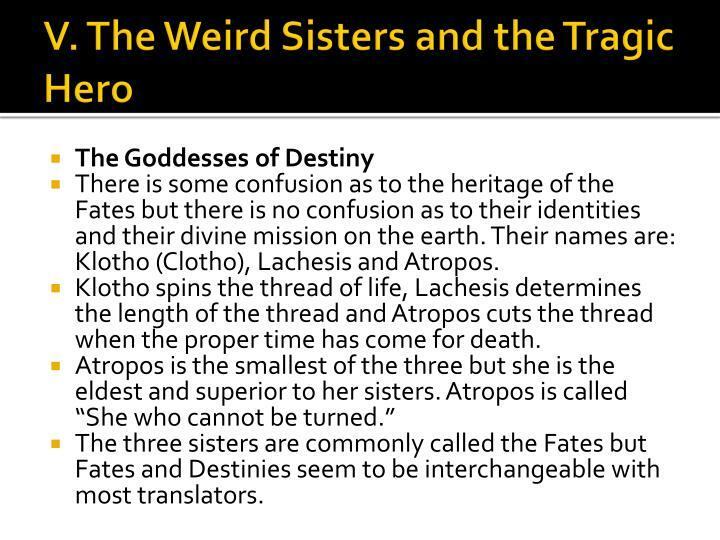 The three sisters are commonly called the Fates but Fates and Destinies seem to be interchangeable with most translators. Together with Plato and Plato’s teacher, Socrates, Aristotle is one of the most important founding figures in Western philosophy. 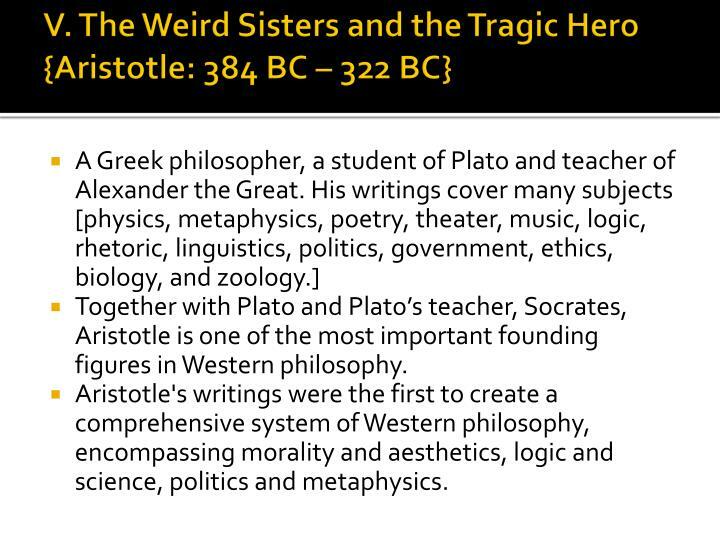 Aristotle's writings were the first to create a comprehensive system of Western philosophy, encompassing morality and aesthetics, logic and science, politics and metaphysics. 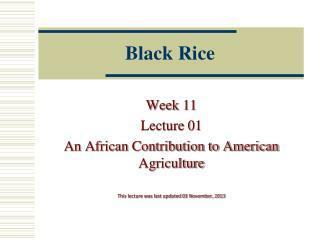 A cultural movement that spanned roughly the 14th to the 17th century. As a cultural movement, it encompassed a resurgence of learning based on classical sources and gradual but widespread educational reform. 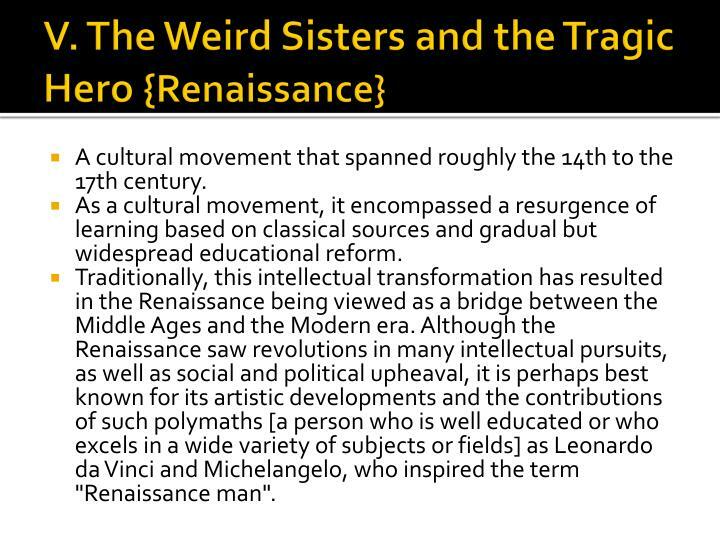 Traditionally, this intellectual transformation has resulted in the Renaissance being viewed as a bridge between the Middle Ages and the Modern era. Although the Renaissance saw revolutions in many intellectual pursuits, as well as social and political upheaval, it is perhaps best known for its artistic developments and the contributions of such polymaths [a person who is well educated or who excels in a wide variety of subjects or fields] as Leonardo da Vinci and Michelangelo, who inspired the term "Renaissance man". 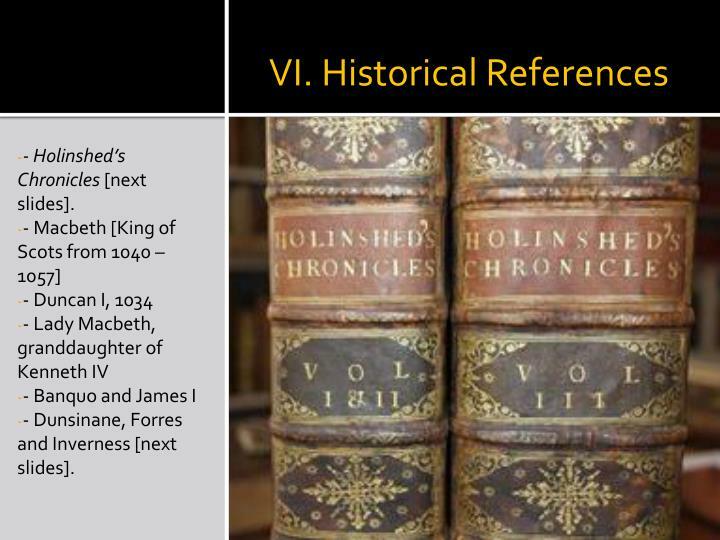 - Holinshed’s Chronicles [next slides]. 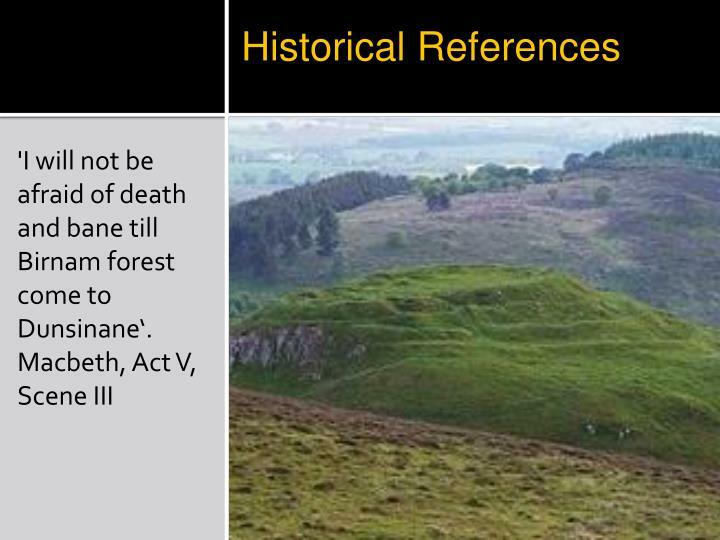 - Dunsinane, Forres and Inverness [next slides]. 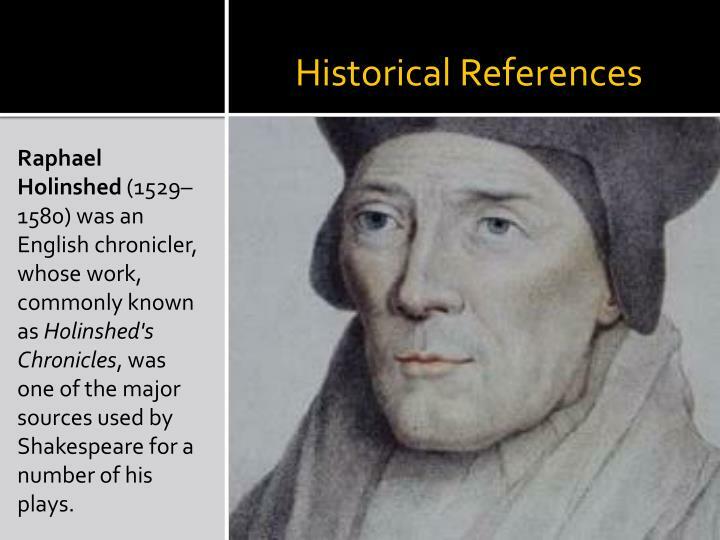 Raphael Holinshed (1529–1580) was an English chronicler, whose work, commonly known as Holinshed's Chronicles, was one of the major sources used by Shakespeare for a number of his plays. 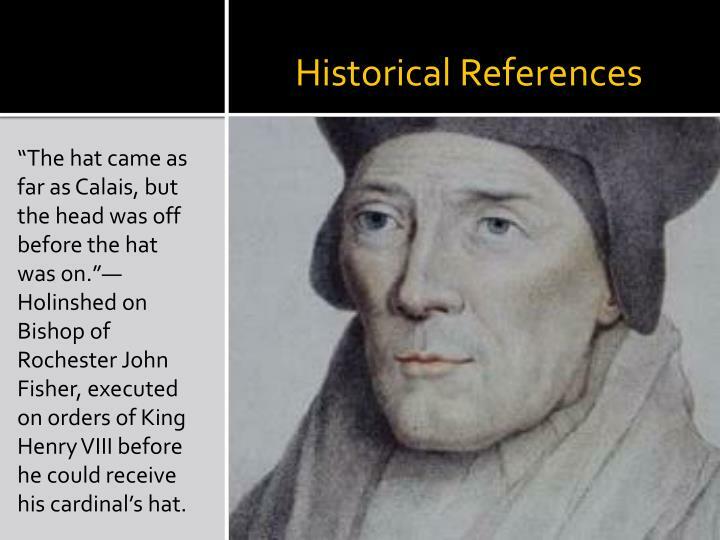 “The hat came as far as Calais, but the head was off before the hat was on.”—Holinshed on Bishop of Rochester John Fisher, executed on orders of King Henry VIII before he could receive his cardinal’s hat. 'I will not be afraid of death and bane till Birnam forest come to Dunsinane‘. 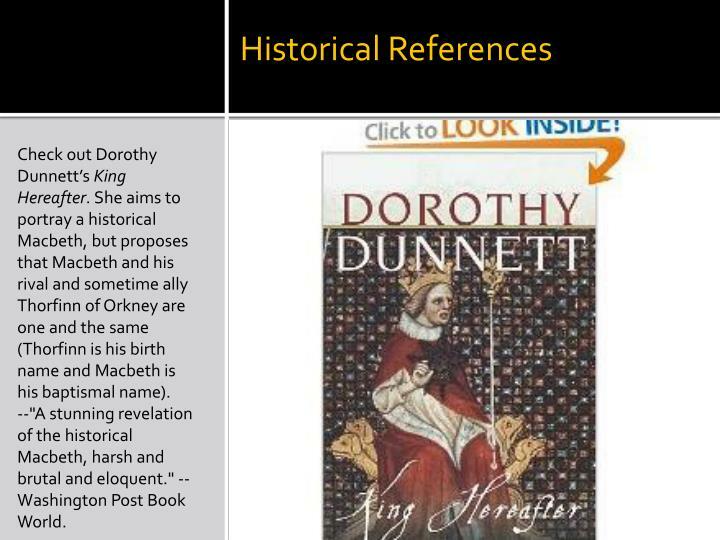 Check out Dorothy Dunnett’s King Hereafter. 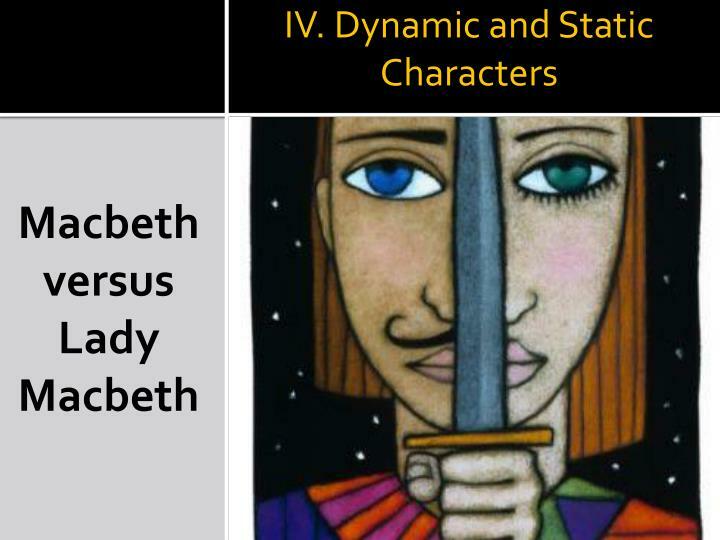 She aims to portray a historical Macbeth, but proposes that Macbeth and his rival and sometime ally Thorfinn of Orkney are one and the same (Thorfinn is his birth name and Macbeth is his baptismal name). --"A stunning revelation of the historical Macbeth, harsh and brutal and eloquent." 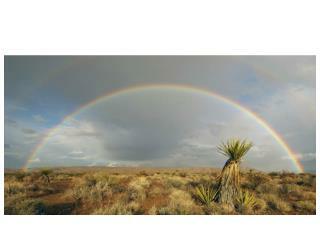 --Washington Post Book World. 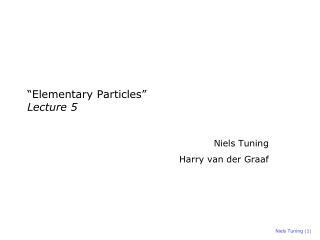 Lecture 2 SML: Building of new types -. 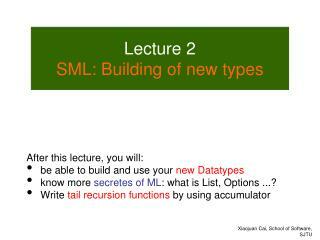 after this lecture, you will: be able to build and use your new datatypes know more secretes of ml : what is list, options ...? 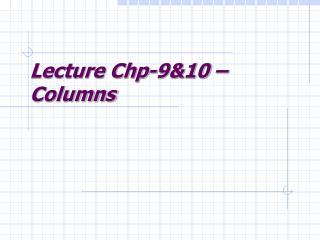 write tail recursion functions by using accumulator. roadmap. 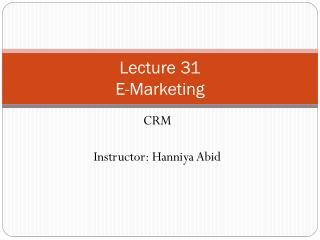 Lecturer name: Osama Ibraheim MD,SOB. 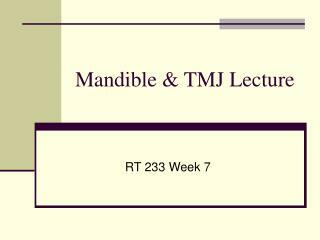 Lecture date: -Lecture title: acute pain management. 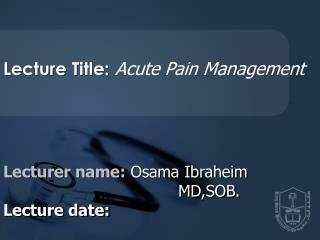 lecturer name: osama ibraheim md,sob. 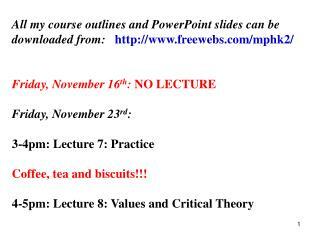 lecture date:. 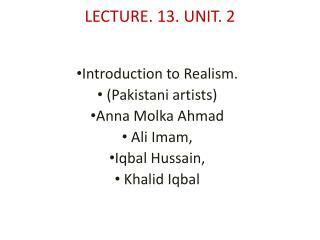 lecture objectives. 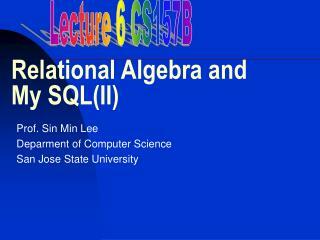 Relational Algebra and My SQL(II) -Lecture 6 cs157b. 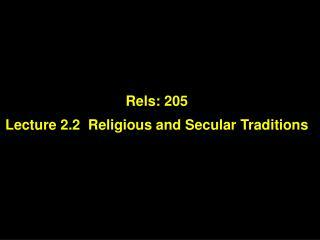 relational algebra and my sql(ii). 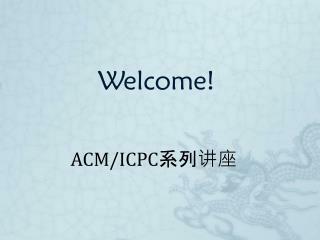 prof. sin min lee deparment of computer science san jose state university. 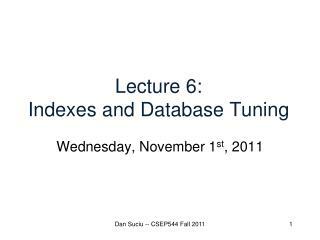 lecture 12: further relational algebra, further sql. 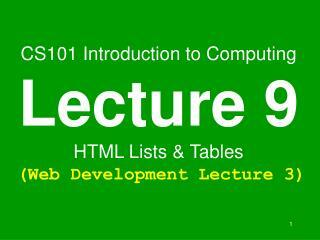 Materials for Lecture 08 -. 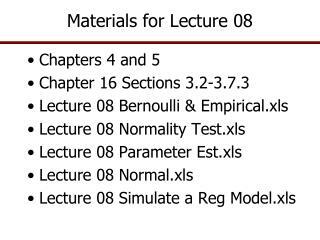 chapters 4 and 5 chapter 16 sections 3.2-3.7.3 lecture 08 bernoulli &amp; empirical.xls lecture 08 normality test.xls lecture 08 parameter est.xls lecture 08 normal.xls lecture 08 simulate a reg model.xls.